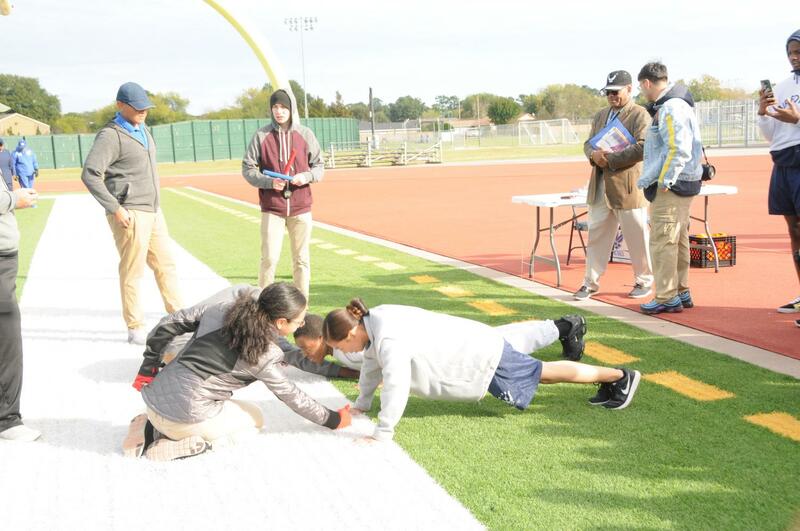 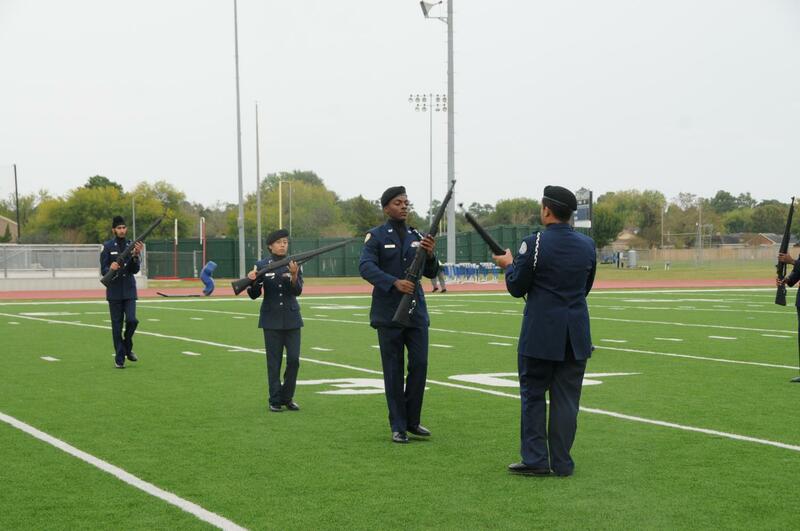 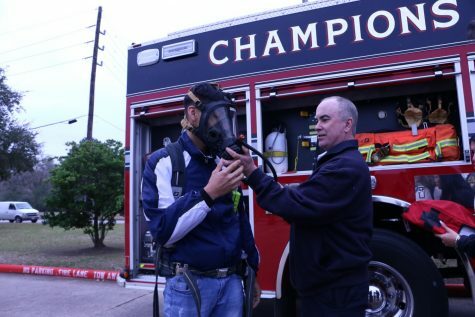 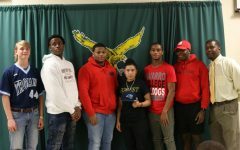 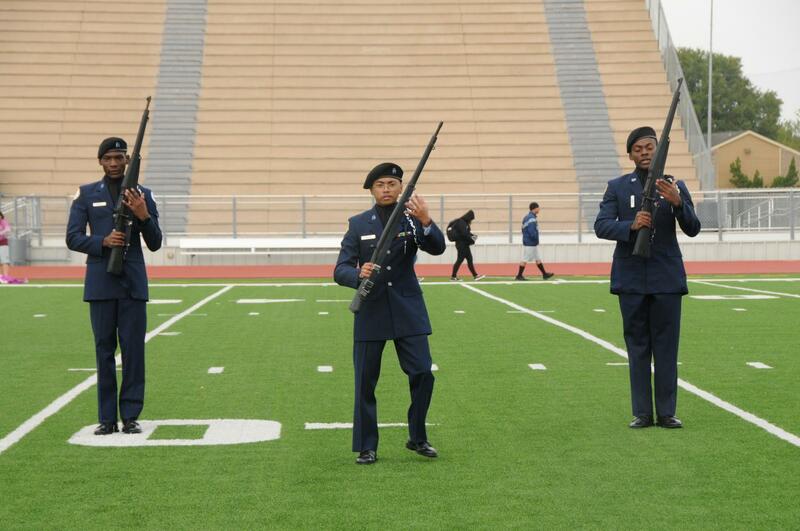 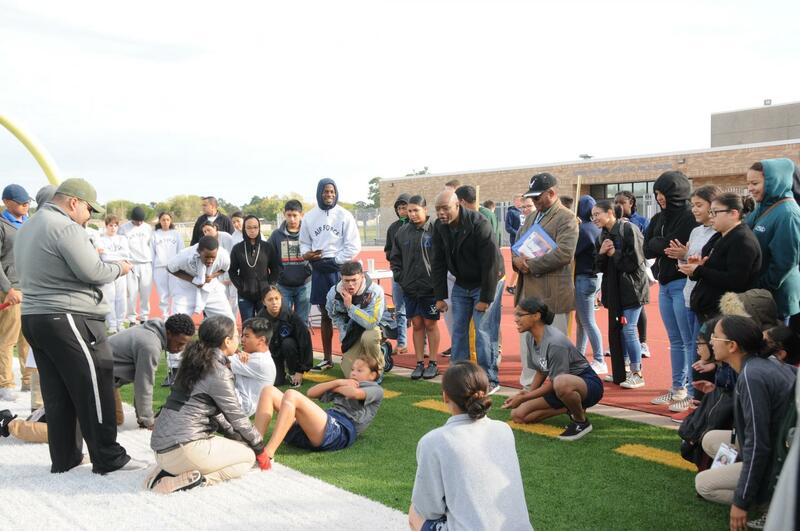 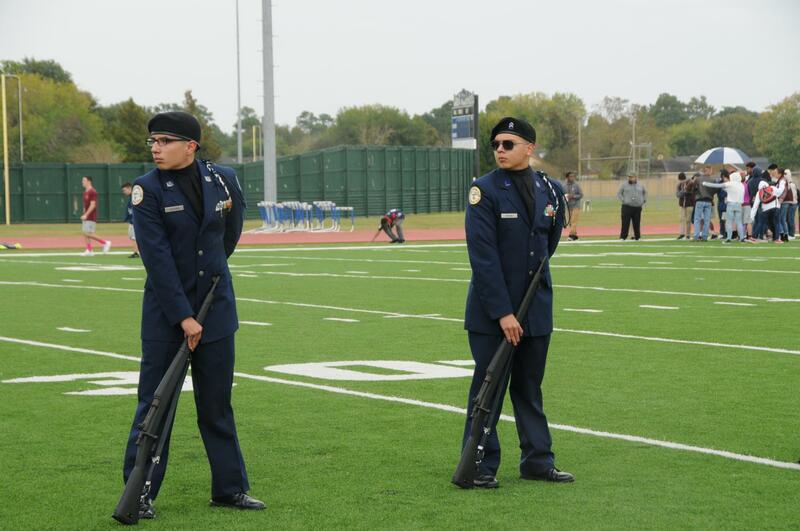 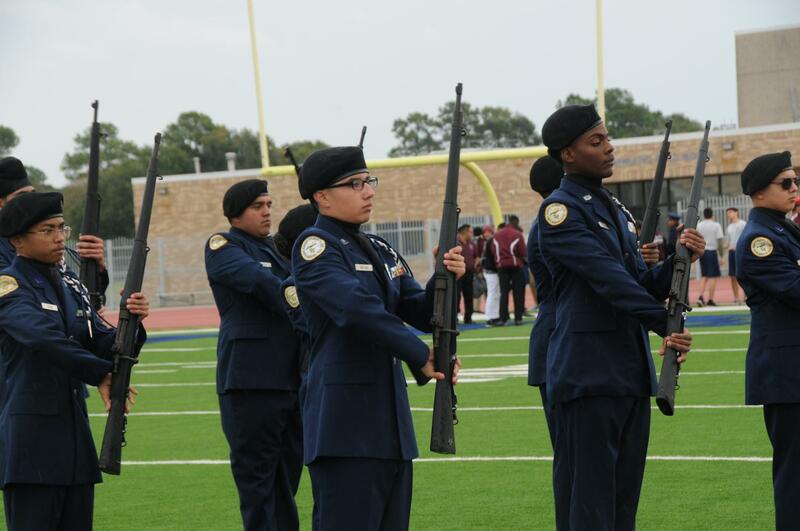 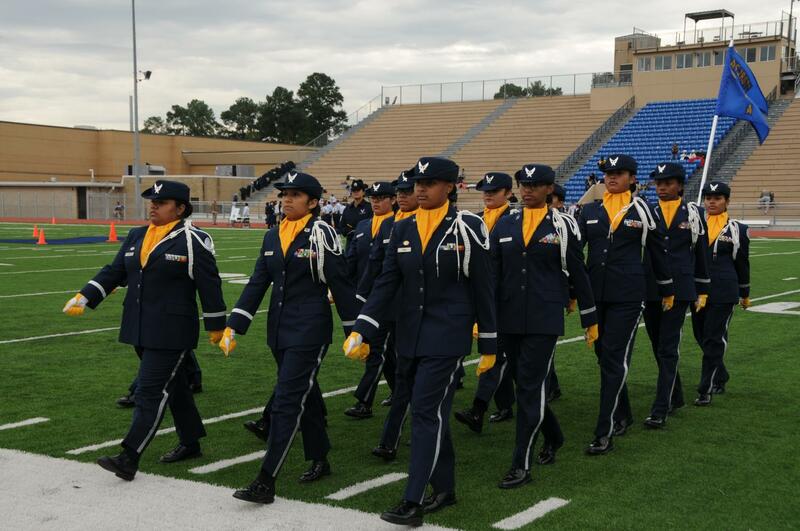 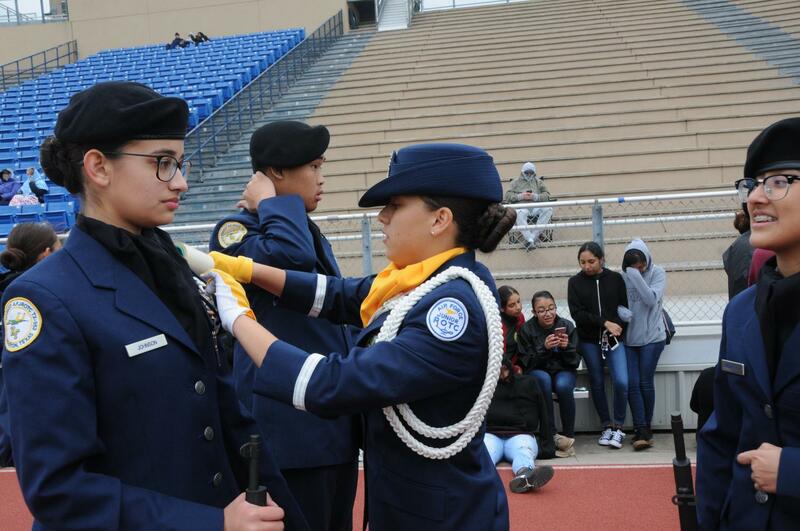 Junior ROTC went to their first competition on Saturday, November 10. 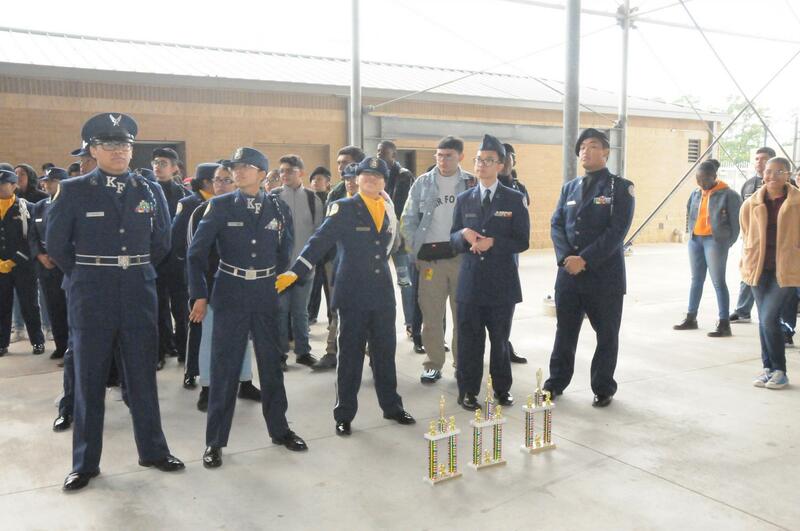 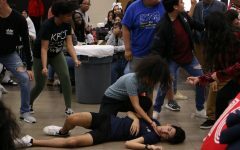 This year Unarmed varsity girls got 1st place for regulation drill and 3rd place for exhibition drill and Armed got 2nd place for regulation drill. 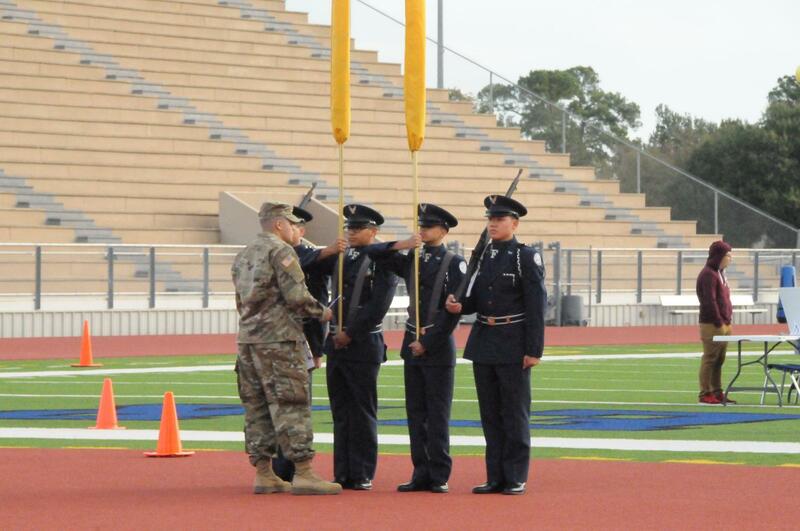 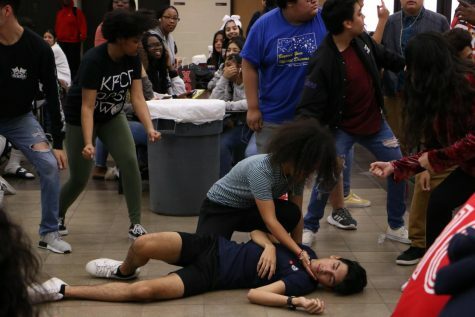 Physical training, male and female color guard didn’t place but they did do a really good job.